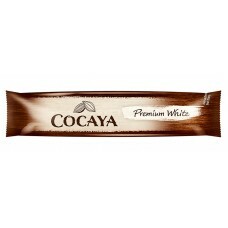 Cocaya Premium White Chocolate is incredibly soft, creamy white chocolate with a slight hint of vanilla. 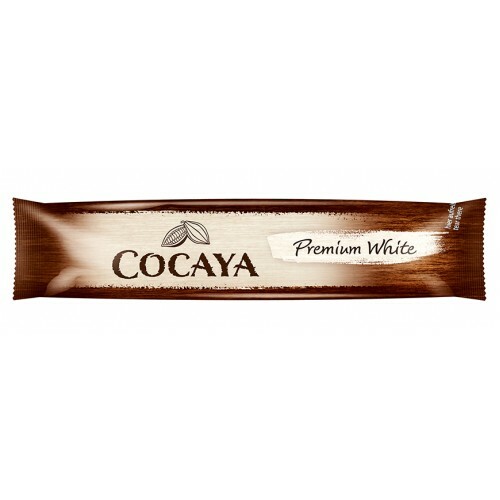 The simple use of serving size sticks allows an accurately of measuring ensuring that Cocaya White always offers the same high-quality flavor profile. Prepare Cocaya the way you like it most: with hot milk or water, or even a dash of cream. In the summer you will love Cocaya as ice chocolate: Simply pour the finished drink over ice or serve with vanilla ice cream scoop.